Fans of Team 17! 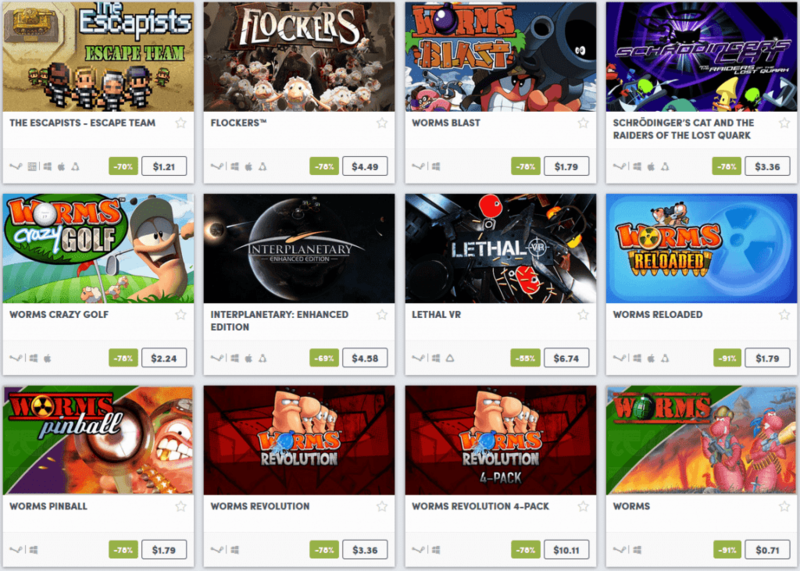 Ready your wallets and let us get some awesome games! 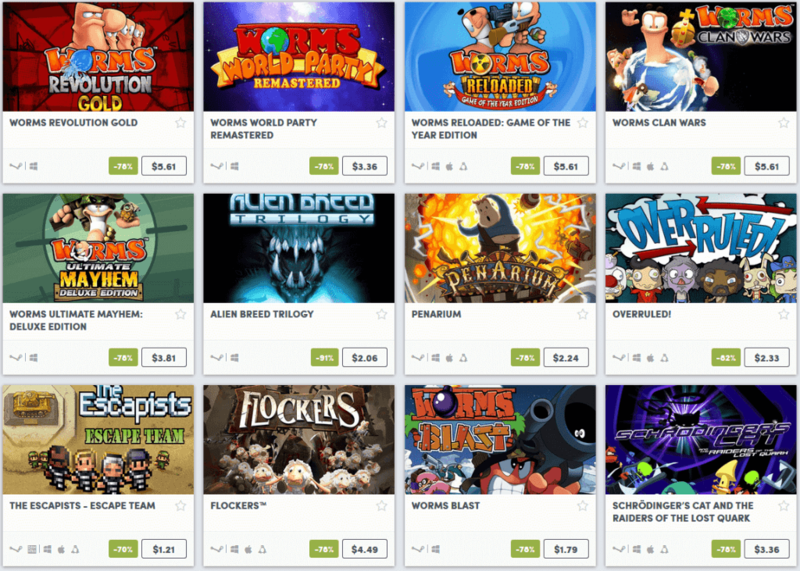 Humble Bundle is having another amazing sale on their store! 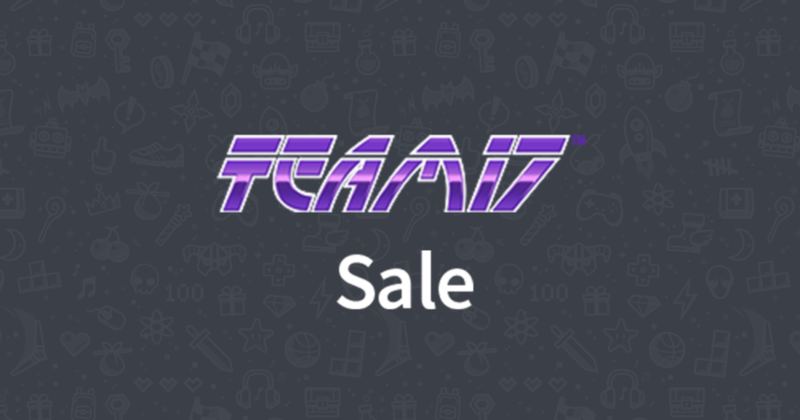 This time is with the British video game developer and publisher, Team17. The sale already launched a few days ago and will end on April 16, 20,18 10 AM Pacific Time, so you have a lot of time to think what to get from the store. Overcooked @ 66% off – a chaotic co-op cooking game where you and your crew have to help each other prepare and serve foods for the customers while avoiding annoying obstacles that may get in your cooking. The Escapists Humble Deluxe Edition @ 66% off – gives you the opportunity to experience the daily life of a prisoner. Find different ways to escape the prison, be cunning! The Escapists 2 @ 25% off – the sequel which recently launched, The Escapists 2 introduced a Multiplayer mode and new combat system while improving the already solid foundation of the first game. Yooka-Laylee/Deluxe Edition @ 66%/60% off – an open-world platformer filled with colorful visuals and amazing casts. Enjoy exploring huge and beautiful worlds while solving a variety of puzzles. 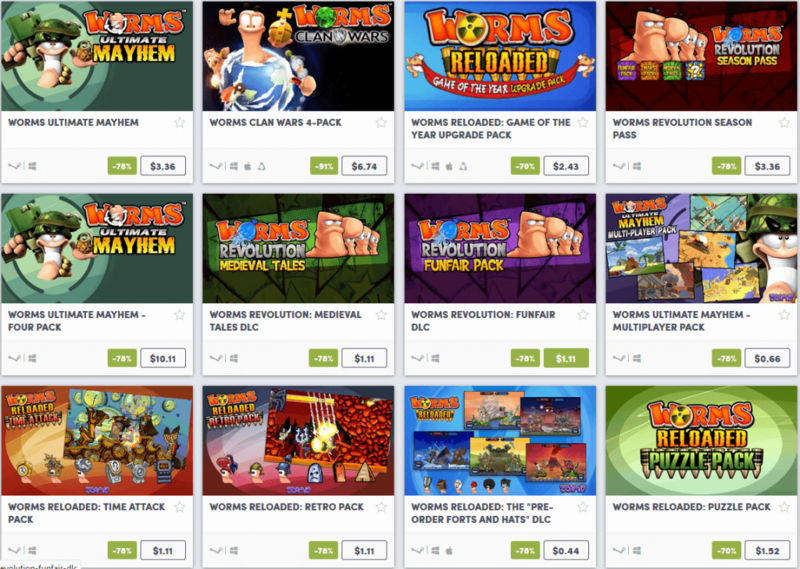 Worms W.M.D @ 66% off – Of course, why would we forget this series? W.M.D is the latest installment of this crazy series, which lets you play as Worms in a 2D artillery turn-based tactics game. There are more games that are on sale (pics below) so feel free to browse yourself. I highly encourage you to click on the link down below, as it will redirect you to the store with the website referring you. This is to help the website, as well as our choice of charity, which is The Breast Cancer Research Foundation. 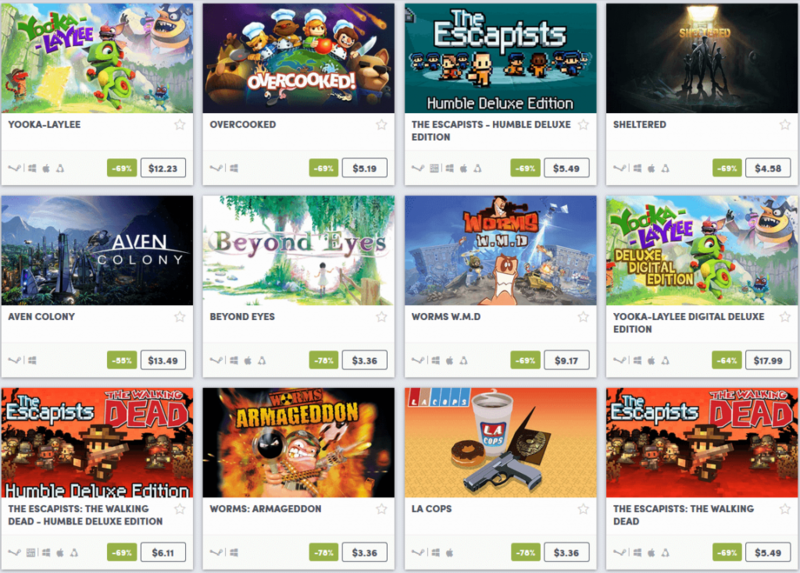 Humble Bundle Launched Stardock Bundle 2019!